Your business deserves the very best! How about a reliable window cleaning professional that understands how important your image is in attracting new customers and keeping the ones you already have? Help your business to always look its best! 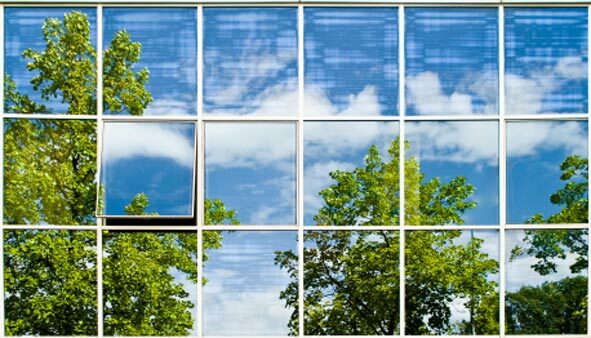 Image is everything to your business, and pristine windows create a very positive first impression. This provides an inviting and fresh atmosphere that will impress your current customers and prospects. Your business is an element of who you are. 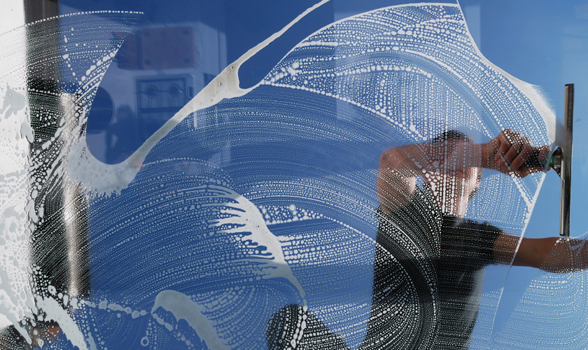 You take great pride in your business and it is a honor to keep your windows amazingly clean! We specialize in commercial window cleaning for Montgomery, and the tri county area.